Towards the end of August we had some very dirty water which destroyed the abie bite. 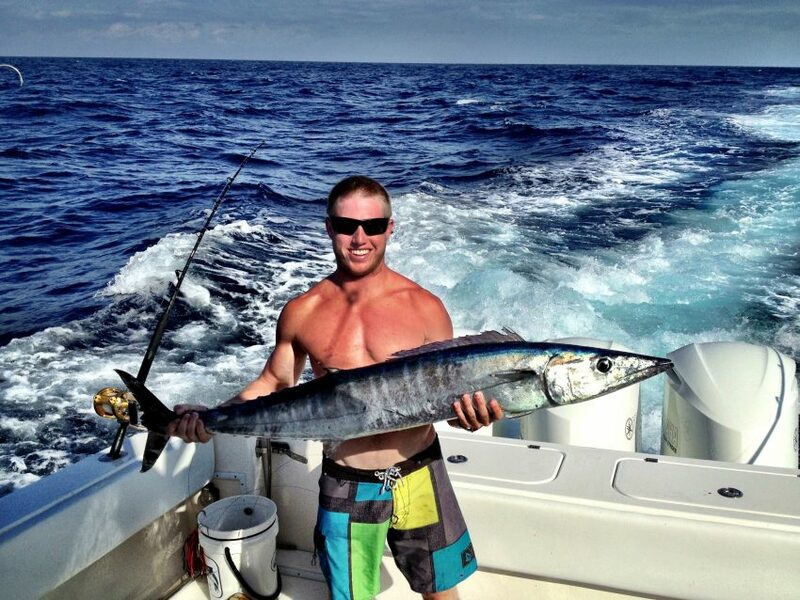 Luckily, the Wahoo fishing has been fantastic from the second week in august to present. The bottom fishing for mutton snapper and yellow tails have continued to be excellent as well. I have been busy making rods in preparation for the winer sailfish and the fall king mackerel run. The dolphin and blackfin tuna bite should be under way very soon.